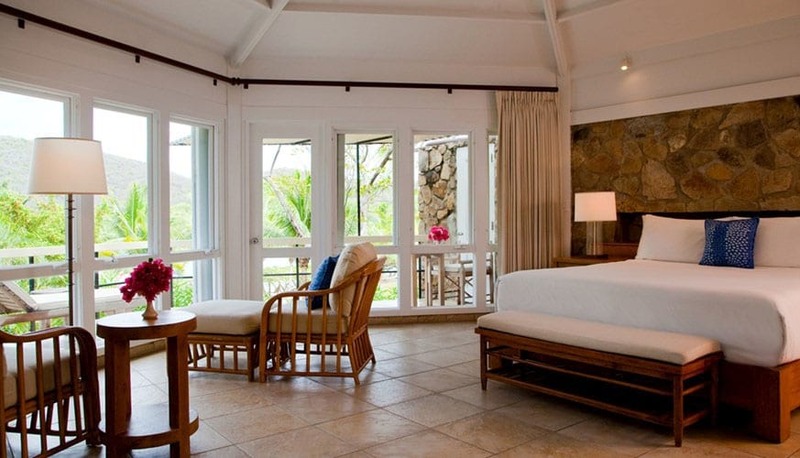 Rosewood Little Dix Bay - Unrivaled Tranquility - The Travel Agent, Inc.
ROSEWOOD LITTLE DIX BAY Just beyond a colorful barrier reef, lapped by gentle blue waters, Rosewood Little Dix Bay rewards its discerning guests with relaxation and privacy. Just beyond a colorful barrier reef, lapped by gentle blue waters, lies the softly curving crescent beach of Little Dix Bay. A place where forested mountains are framed by sunlit skies. 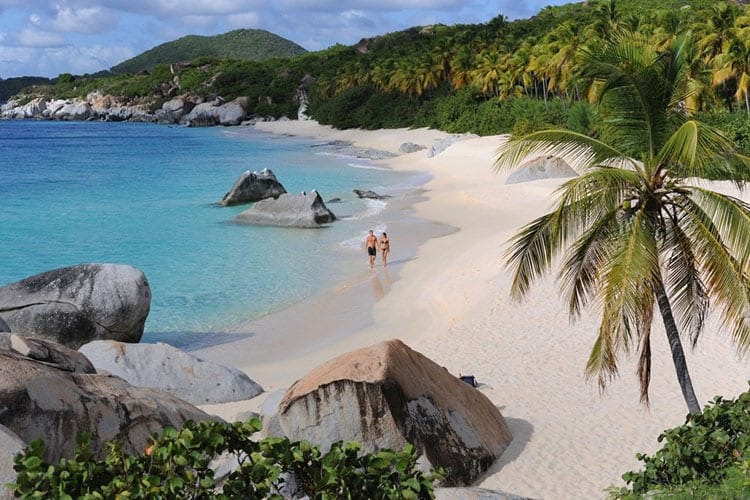 A paradise which offers tranquility found nowhere else in the Caribbean; where the pristine shoreline and the soaring rock cathedrals of the Baths of Virgin Gorda create an unrivaled setting in which time seems to be suspended. 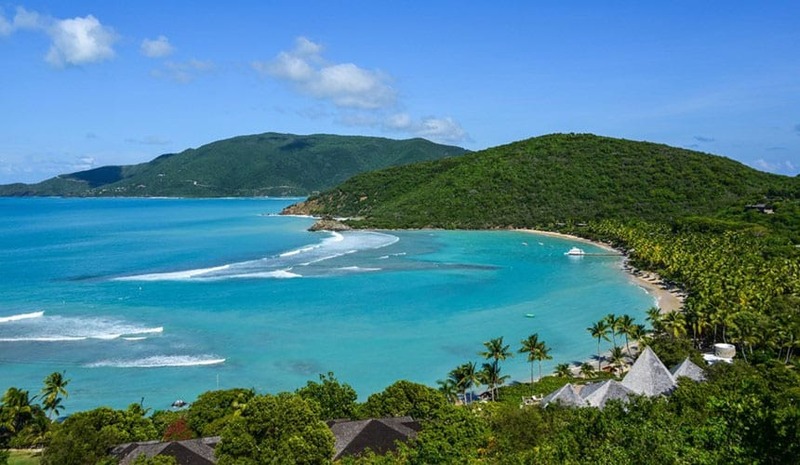 Centered around a secluded crescent shaped beach on the island of Virgin Gorda, Rosewood Little Dix Bay rewards its discerning guests with an instantaneous retreat from their fast-paced lives, with relaxation and privacy. A stroll around Rosewood Little Dix Bay is like a walk through an enchanted garden. Shaded walkways curve through verdant lawns that roll down to the sea. In the heart of this idyllic setting rises the conical shapes of the main pavilions. The resort is ideal for adventurists and watersports enthusiasts allured by premium aquatic activities such as diving, snorkeling, sailing and hiking. 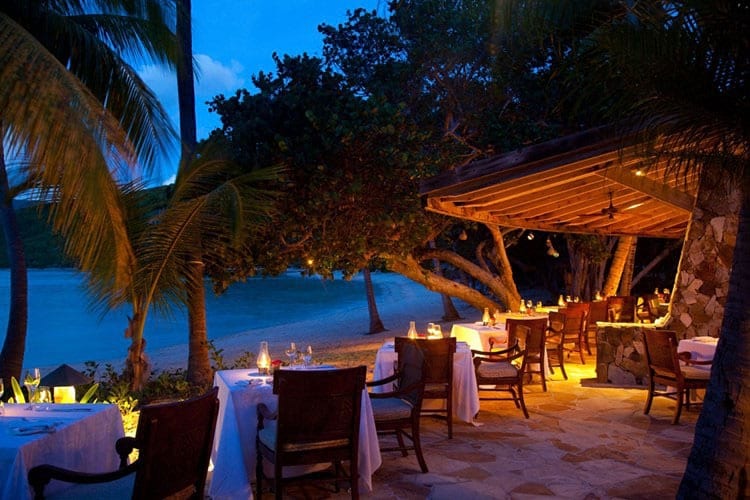 It is also a gourmand’s fantasy with world class dining venues in spectacular settings. Renowned for its tranquil location, offering a slice of tropical life far from the ordinary, Rosewood Little Dix Bay’s guestrooms and suites blend unobtrusively into the surrounding landscape. Guestrooms, suites, and villas are tucked amid vibrant gardens along a half-mile stretch of sandy beach; each is a stylish blend of island comfort and modern convenience. Take advantage of the watersports and activities, from snorkeling and Sunfish sailing to garden tours and hiking. Sense®, A Rosewood Spa is a spectacular place to unwind; the exclusive Cliff Spa Suite for couples includes private facilities for indoor and outdoor treatments and a heated plunge pool. 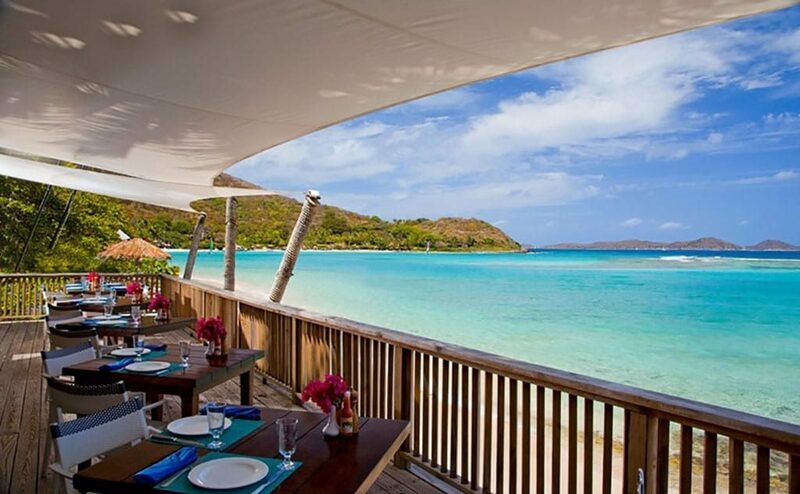 The resort offers complimentary Beach Drops, water taxis to seven local beaches, and can prepare a gourmet picnic lunch for you to enjoy in luxurious seclusion. PLEASE NOTE: Resort is currently closed for renovation. Anticipated re-opening date late in 2018.